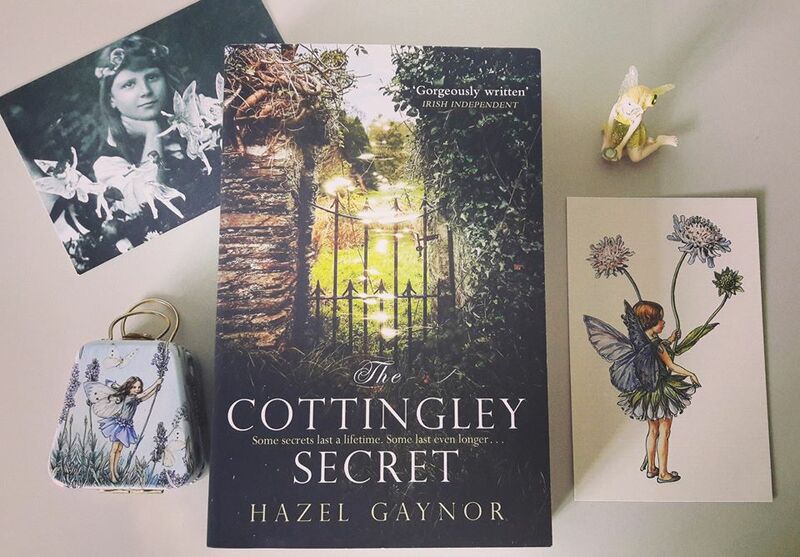 Publication week has been an absolute whirlwind of books and fairies and I’m so excited to see THE COTTINGLEY SECRET in readers’ hands, and I’m loving hearing everyone’s reactions. Apart from hearing from excited readers which is always the best part of the job, a few highlights from the past week were the publication of an article I wrote for TIME about the Cottingley fairy photographs and why a nation was so captivated by the girls and their fairies. The book was also selected by BuzzFeed, Culturalist and BookBub in their Historical Fiction highlights and is a recommended read this month from Women Writers. I’ve written a number of articles about how I came to write the book, and about my writing life. If you’re interested in a peek behind the scenes and how a book gets written, here’s a small selection: The Theory of Connectivity – I’m often asked how I came to write about the Cottingley fairies and my answer might surprise you! I’ve also written about My Writing Process for Spine Magazine, and Where I Write and Why I Write. 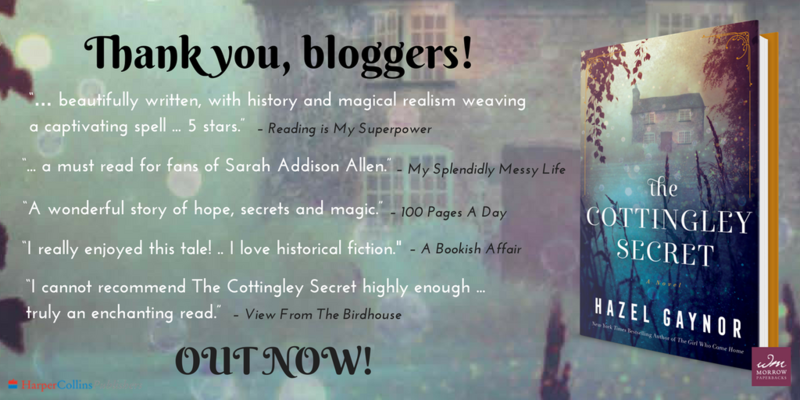 I’m also really enjoying reading reviews from the bloggers participating in THE COTTINGLEY SECRET book tour. 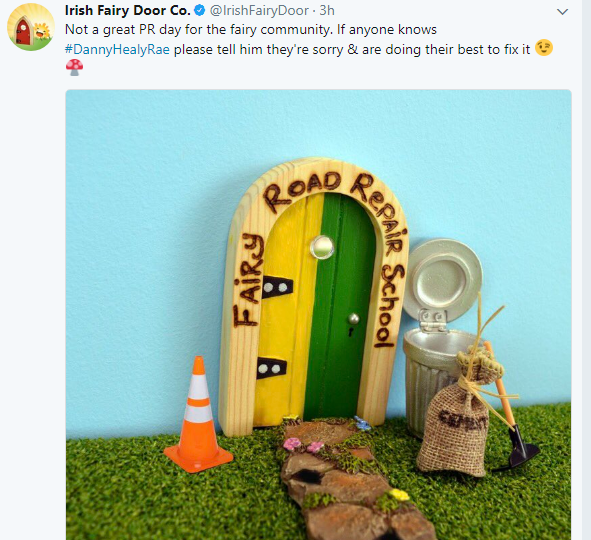 You can read some of the reviews here, here and here and you can follow all the tour participants here! The book releases in Ireland in large paperback format (pictured below) on 7th September, and will release on ebook in the UK and ANZ on the same day. The paperback will release in ANZ on 18th September. For now, I must fly off on a little holiday. Back soon, and in the meantime, happy reading! 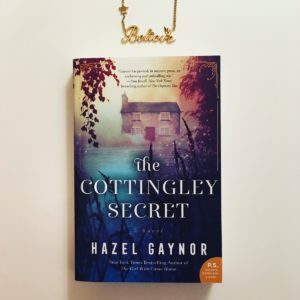 Those that know me won’t be surprised by how much I’ve enjoyed ‘The Cottingley Secret.’ Such a grand tale with all of the essentially beautiful elements to yield a bestseller. Perhaps the novel’s most attractive fascination for me is the backstory well and truly happened. It is literally magical that the author had the opportunity to visit and reminisce with Frances’s daughter. Hazel Gaynor, you have certainly entertained the members of our household. Thank you for your wonderfully lyrical rendition of the magical.